To design and implement tactics including high level events to influence stakeholders, especially seafood traders and processors, to adopt responsible and inclusive business practices Using a data driven strategy to convey a complex advocacy narrative to diverse sets of audiences, including mainstream consumers and urban middle-class citizens in Thailand, Indonesia and other East Asian nations. To ensuring prudent record keeping of planning and implementation progress including activities and budgets for internal and donor reporting. Experience working effectively in cross-cultural teams. Strong understanding of, and experience working with Thai/Indonesian companies and/ or Governments. Knowledge and familiarity with the seafood global supply chains and labour rights issues. We have the ability to engage with diverse stakeholders in a way that leads to increased impact for the organisation We spot opportunities to influence effectively and where there are no opportunities we have the ability to create them in a respectful and impactful manner. We understand the importance of building relationship, within and outside the organization. We have the ability to engage with traditional and non-traditional stakeholders in ways that lead to increased impact for the organisation. We are good listeners who can see where deeper levels of thoughts and tacit assumptions differ. Our messages to others are clear, and consider different preferences. We view problems as parts of an overall system and in their relation to the whole system, rather than reacting to a specific part, outcome or event in isolation. We focus on cyclical rather than linear cause and effect. By consistently practicing systems thinking we are aware of and manage well unintended consequences of organisational decisions and actions. We are able to develop a high degree of self-awareness around our own strengths and weaknesses and our impact on others. Our self-awareness enables us to moderate and self regulate our behaviors to control and channel our impulses for good purposes. We all work to effectively empower and enable others to deliver the organizations goals through creating conditions of success. We passionately invest in others by developing their careers, not only their skills for the job. We provide freedom; demonstrate belief and trust provide appropriate support. We give more freedom and demonstrate belief and trust, underpinned with appropriate support. 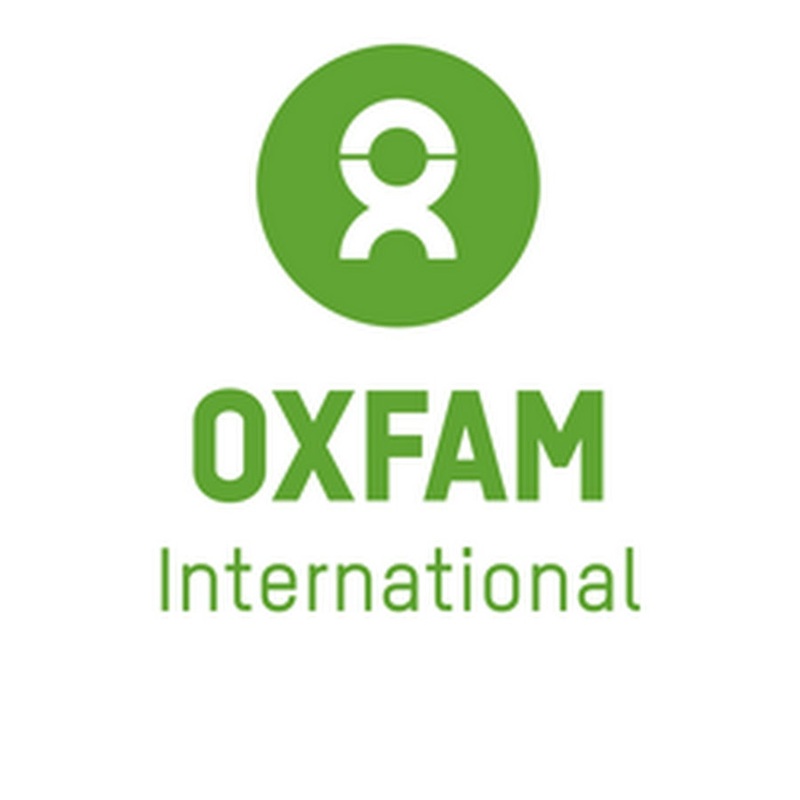 If you believe you are the candidate we are looking for, please apply by sending your complete application to jakarta@oxfam.org.uk and mention the code of the position title Reg SPS Influencing Lead on the subject of the email.